Amazing remote controlled R2 D2 by Ickelpete built for the Lego Space event at the National Space Centre in the UK. Check out his photostream for lot’s of work in progress pictures. Also by Ickelpete is this awesome Lego Gym. 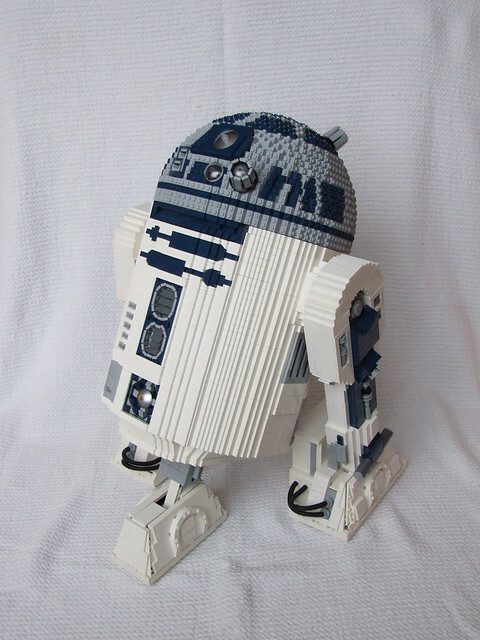 This entry was posted on July 31, 2011 at 1:35 pm and is filed under Lego, Lego Creations. You can follow any responses to this entry through the RSS 2.0 feed. You can leave a response, or trackback from your own site.